Classic 60's portable organ. Sold to a client in the UK. It's well used which is expected for an instrument of this age and there's no stand or pedal but it has just been serviced and it sounds 100% VOX. The Vox Continental is a transistor-based combo organ that was introduced in 1962. Known for its bright but thin, breathy sound, the "Connie", as it was affectionately known, was designed to be used by touring musicians. 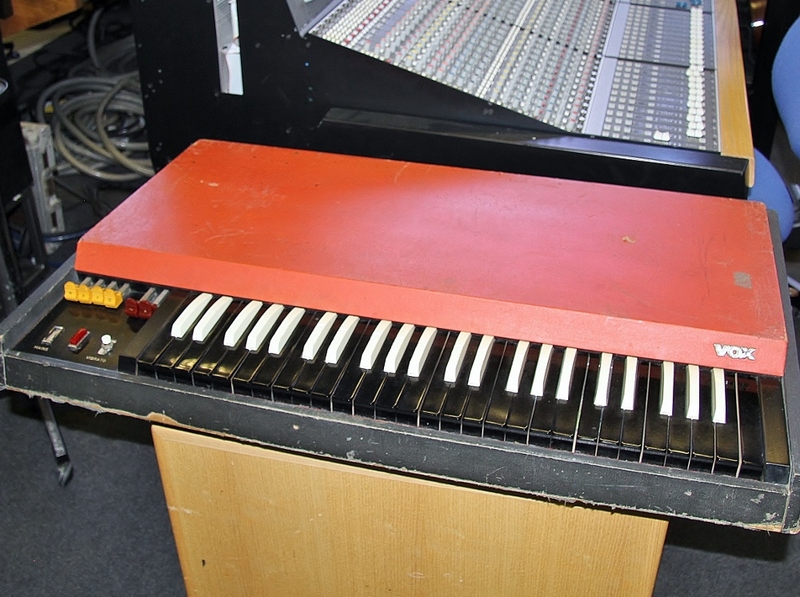 It was also designed to replace heavy tonewheel organs, such as the revered Hammond B3.